Facial Recognition – ACSG Corp.
Identifies or verifies a suspect from a digital image or a video frame. Earlier only humans were capable to recognize or differentiate between faces, but now, with the help of artificial intelligence even computers have incorporated this ability. ACSG’s Facial Recognition is a tool based on artificial intelligence and big data analytics that helps in catching terrorists or criminals. 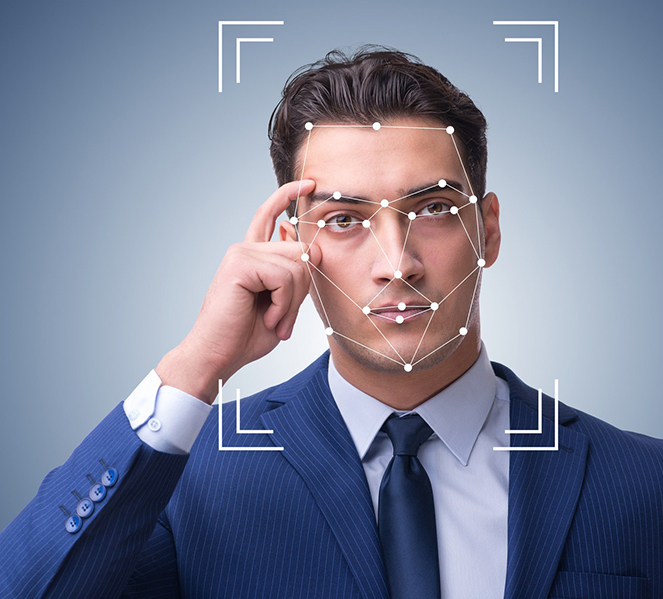 Facial Recognition is capable of identifying or verifying a suspect from a digital image or a video frame. Facial Recognition compares the facial features from an image or a live face with the faces from the huge database. Images of blacklisted criminals run through the database to find a match and further identify the person.